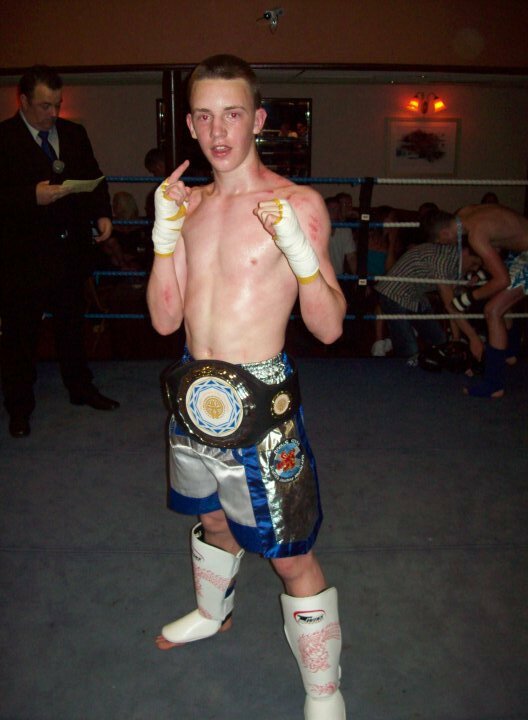 Tell us about yourself: Several times Scottish and British amateur kickboxing champion. 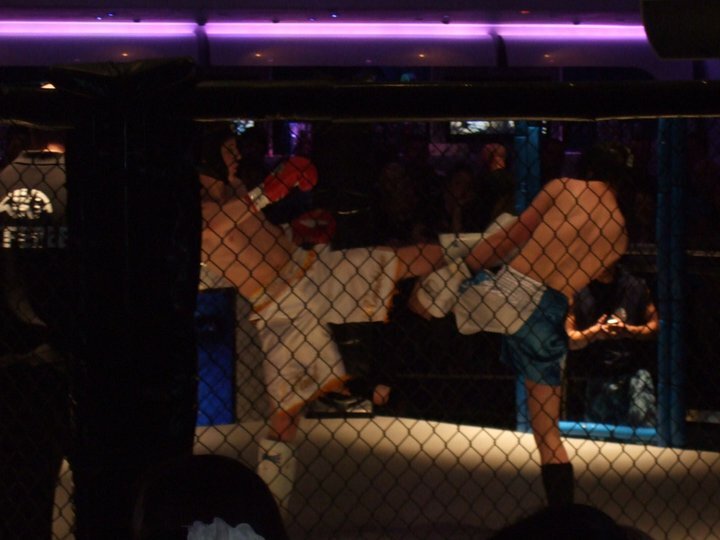 Also head of Dean Ford Custom Fightwear designing Thai/K-1/Boxing Shorts, Kickboxing Trousers, Robes, Capes, Ring Jackets etc to a very high quality. Give me an email if interested.